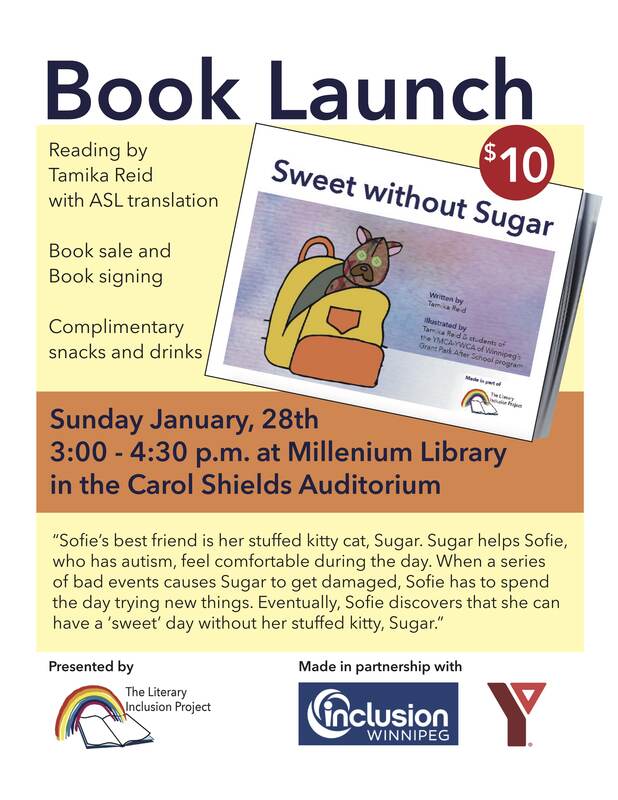 The Literary Inclusion Project is launching, Sweet without Sugar, a children’s book about Sofie and her stuffed kitty cat, Sugar. Sugar helps Sofie feel comfortable during the day because she has autism. When a series of bad events causes Sugar to get damaged, Sofie has to spend the day trying new things. Eventually, Sofie discovers that she can have a ‘sweet’ day without her stuffed kitty Sugar. This launch will include a reading by the author, Tamika Reid, and a screening of the ASL storytelling version of the book. After presentations, Sweet without Sugar will be available for purchase. Tamika will also be available to sign copies of Sweet without Sugar. The Literary Inclusion Project is an initiative responding to the disability topic gap in children’s literature. 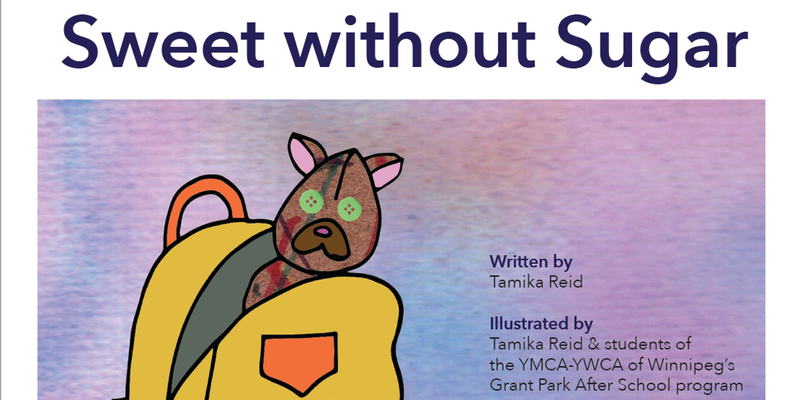 Tamika Reid published the children’s book, ‘Sweet without Sugar’, as part of The Literary Inclusion Project. 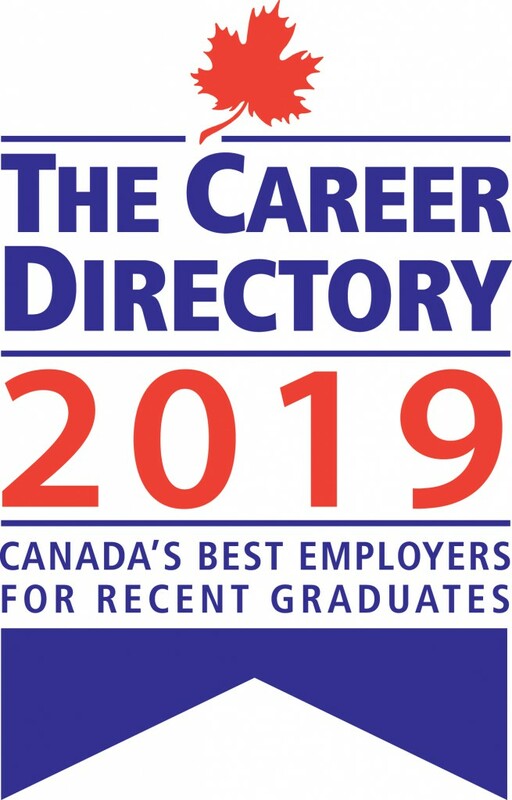 The book’s main character has a disability and incorporates the artwork of students in the YMCA-YMCA of Winnipeg’s Grant Park After School program. 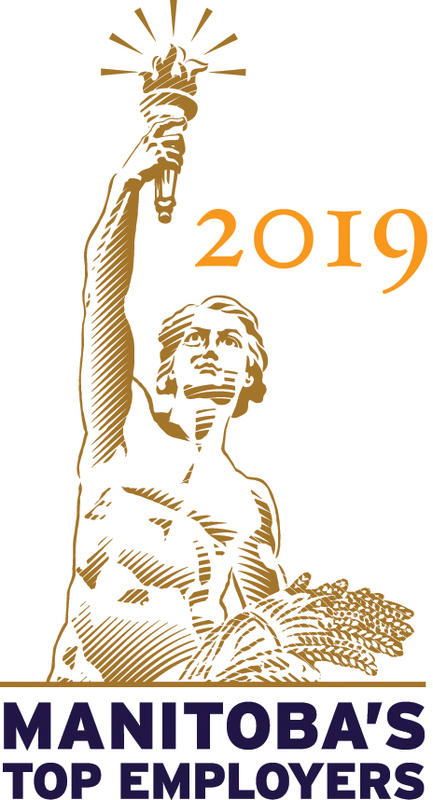 All proceeds from purchases of ‘Sweet without Sugar’ will be donated to Inclusion Winnipeg, a non-profit that works to advance the human rights and the inclusion of people living with an intellectual disability.